Emily Lynn Moon, 32, (left) is seen in an undated photo, along with a picture of her two sons (right). EL MONTE, Calif. (KABC) -- Police are searching for a mother who took her two children during a supervised, court-ordered visitation in El Monte. El Monte police said Emily Lynn Moon snatched her two boys Saturday, when the designated court monitor left momentarily during their visit at a McDonalds. 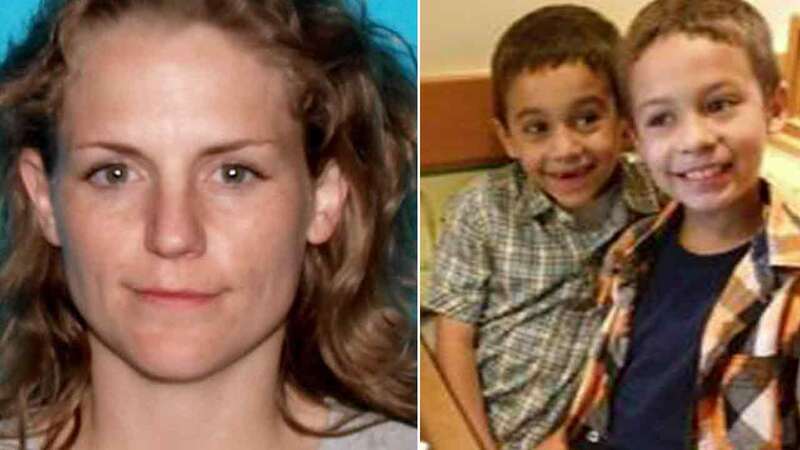 Police said the 32-year-old did not have custody of the boys, and believe Moon took her children to her Lake Elsinore home. Anyone with information about their whereabouts was asked to call El Monte police at 626-580-2110.